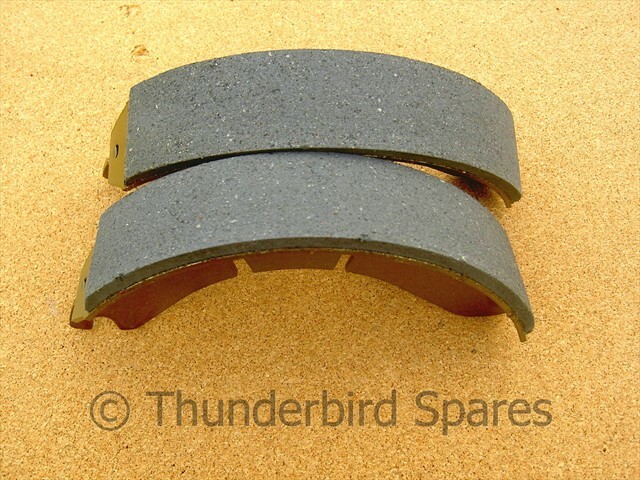 This is a pair of new, good quality, brake shoes to fit the Triumph & BSA 8 inch conical hub, twin leading shoe front brake as fitted from 1971 to 1972 . 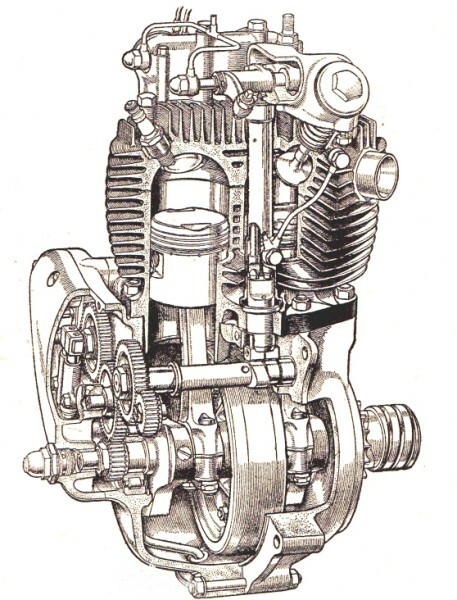 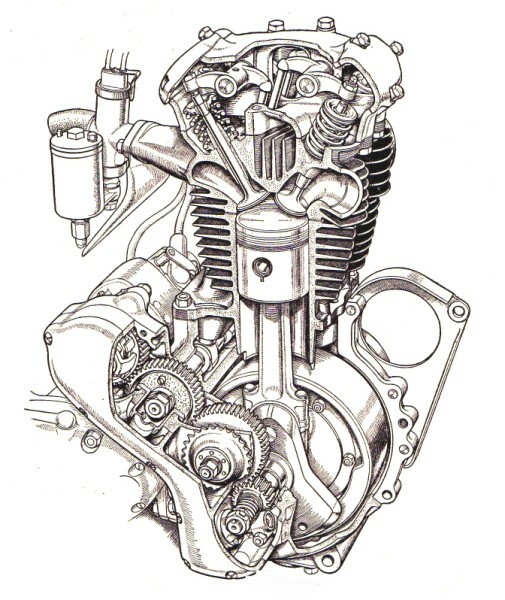 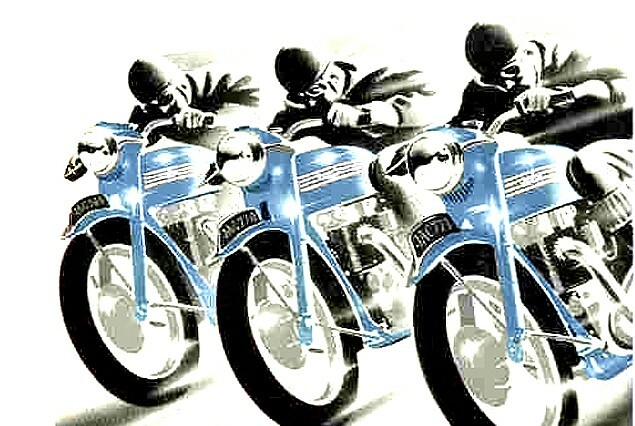 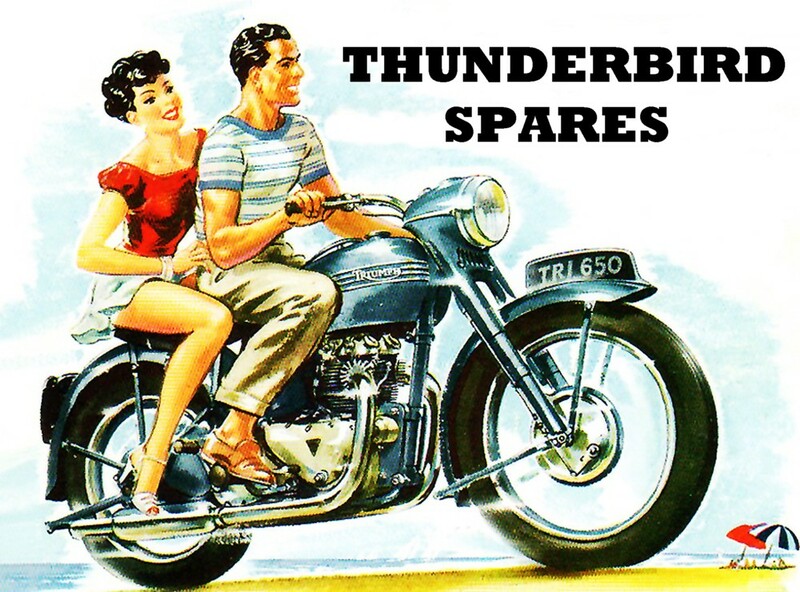 They fit the T120,TR6 also BSA A65 for 1971-1972. 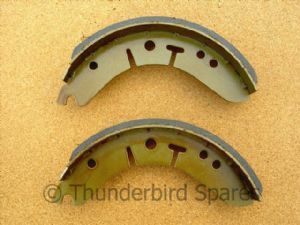 They are made by Emgo in Taiwan, no UK made ones are available now(despite what some ebay sellers are saying!) but they work fine.